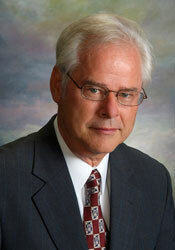 Martin Bauman has been in private practice of Missouri Law since 1972 in St. Joseph, Missouri. He graduated from Northwest Missouri State with an undergraduate degree in Finance and Insurance. He received a Juris Doctorate Degree from the University of Missouri-Kansas City. 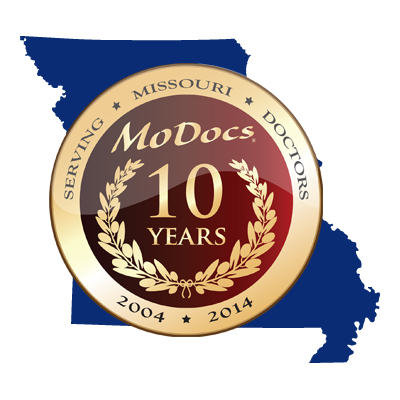 Martin and Rob Schaaf founded MoDocs in 2004; since that time he has served as the president and chief executive officer of MoDocs. Below watch a short one minute video clip on the background of our president, Martin Bauman. St. Joseph Family Medical Clinic, Inc.
Dr. Schaaf graduated from St. Louis University School of Medicine in 1983 and has been in family practice since. 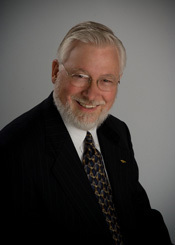 He was elected to the Missouri House in 2002, and founded MoDocs with Martin Bauman in 2004. As a legislator he works to find ways to help physicians care for patients, and has cosponsored or handled several key healthcare bills. 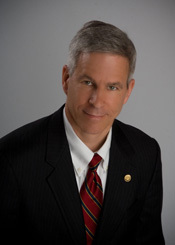 He serves on several legislative health related committees and also on the Council of the Missouri State Medical Association. Dr. Conant has been in the private practice of family medicine since 1976. He graduated from the University of Missouri-Columbia and Missouri Western State University, followed by additional training at St. John’s Mercy Medical Center in St. Louis, Missouri. Former president and chairman of the board for Health Choice (Northwest Missouri’s 1st PPO).